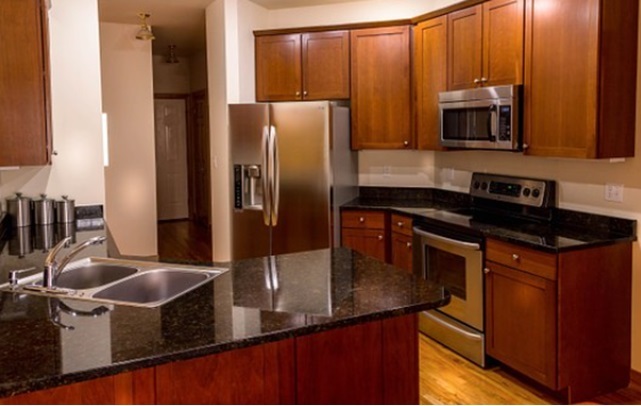 Stainless-steel large appliances, toasters, and sinks are stunning in today’s kitchens. Refrigerators get the most grime from fingerprints and water drips when you have an icemaker and water dispenser on the door. 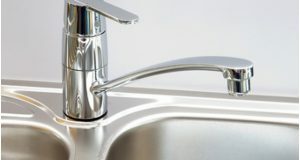 Dishwashers are next for the most water spots when it’s next to the sink. Fingerprints, streaks, and food particles are all the culprits that need to be removed. Clean with the grain of the metal that is usually vertical but can be horizontal and don’t use paper towels. Use microfiber clothes they don’t scratch or use old cotton rags. 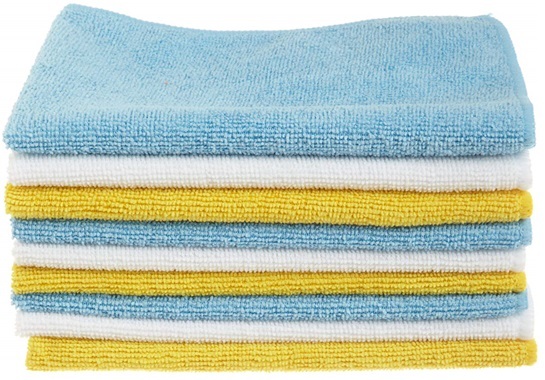 Microfiber cloths don’t leave streaks or lint and have no chemicals. They absorb lots of moisture and are machine washable and dryable. Available on Amazon.com®, they are affordable and last for years. When I clean stainless-steel appliances, I do not like to use oils such as olive oil or baby oil because oils make fingerprints show. I don’t like to use club soda since it has sugar to make the surface gummy over time. 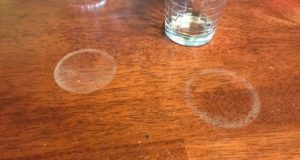 Many websites suggest using these but I think they are useless and cause more grime to clean later. 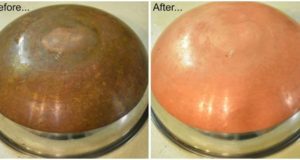 Do not use abrasive sponges, steel wool pads, brushes, scouring powder, or baking soda that will scratch the stainless-steel. Add 1/3-cup vinegar to a spray bottle of warm water and spray small areas at a time with the grain of the stainless-steel. 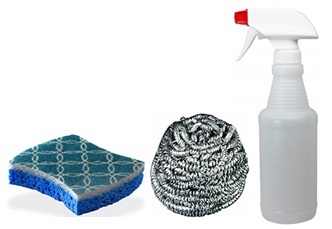 Glass cleaners are good for cleaning stainless-steel appliances. When finished, wipe it with a clean towel until it’s shiny again. Note: If tobacco smokers are in your house, you will have to wipe stainless-steel down several times to remove the brown nicotine. 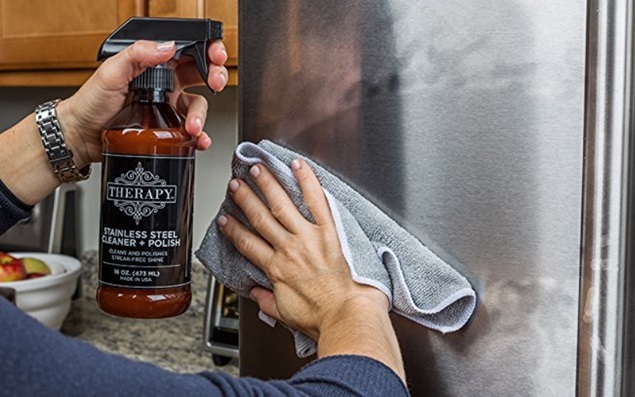 An alternative is the Therapy™ Stainless-Steel Cleaner and Polish made of plant-based ingredients for a one-step cleaning and buffing in a convenient spray bottle. It’s fantastic for your stainless-steel refrigerator, stove, dishwasher, microwave, and sink. It can also be used on black and white appliances. Use it for your outdoor stainless-steel racks, grills and smokers. When you keep up with removing fingerprints and removing food smudges immediately, your cleaning stainless-steel appliances task will be easier to do, and your stainless-steel will look great for many years.